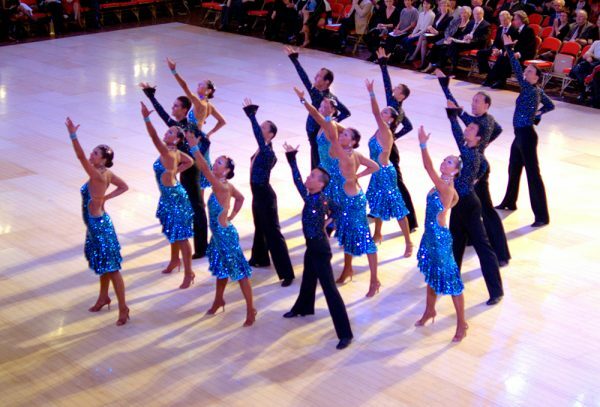 Specialised program that teaches the elements of Latin dance performance. Appreciation of show dance is inculcated with the special skills of stage presentation with a group. *Latin dance experience is required to join the course. Recommended for ages twelve and up.